If you’ve been paying attention you may have noticed that visuals are have gradually started to play a more and more important role – all across digital marketing. To be completely honest they are central to almost all marketing campaigns and for good reason. It is important that you understand why visuals are such as crucial part of digital marketing so that you can take advantage of them in your own marketing campaigns. As the saying goes, “A picture paints a thousand words.” – which is certainly true. The fact of the matter is that visuals can convey information more efficiently, and provide more information to viewers in less time than it would take with words. A single glance at an image can provide you with the same amount of information it would take several paragraphs to convey. Similarly, a few seconds of video can do more than that, by adding a depth to the visuals that aren’t present in images. In part, the reason visuals are able to convey information more efficiently is that it is easier for people to process visuals than text. That is why graphs, illustrations, charts, and even infographics are able to condense what would be several paragraphs of text into a single image. For marketing, this efficiency is important because it will mean that your visuals can convey more information in a shorter time. People are more likely to glance at the image and absorb the marketing message that they would be to read a few paragraphs of text. Not only are people able to process visuals more quickly, but they also absorb information conveyed using visuals a whole lot better. That allows visuals to have a bigger impact on people who encounter them and leave a more lasting impression. As you can imagine there are many ways that a more lasting impression can help in marketing. One of the biggest is in terms of your brand – and it is the reason why logo design is so important. 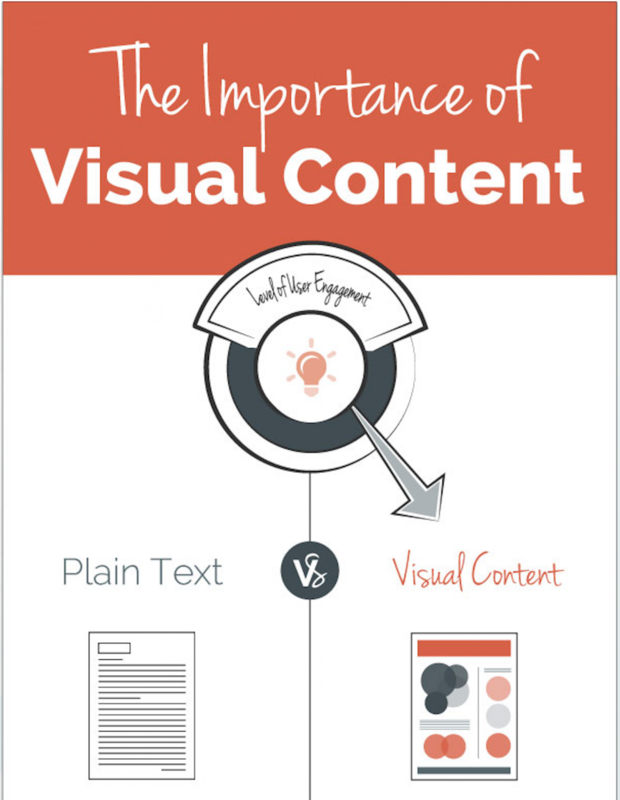 On top of that, it also makes visual content (or content accompanied by visuals) more engaging than plain text. That can be seen clearly based on how frequently visual-based content is consumed nowadays, on social media in particular. In short, it is crucial that you are able to create visuals to bolster your digital marketing efforts and make it more effective. While videos are definitely a great type of visuals for marketing, an easier place to start is with photos as they can be captured more conveniently and you can improve them with a user-friendly editor such as Movavi Photo Editor free download. Now that you know the importance of visuals, you should be able to take advantage of them throughout your marketing campaign. Use them when you need to make an impression, deliver concise information, or engage viewers – which will probably be on a very regular basis.